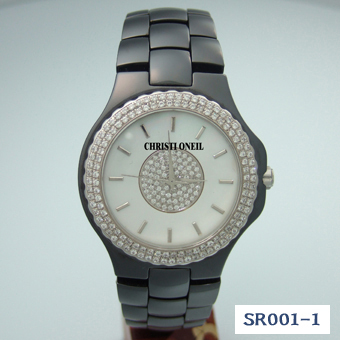 Christi Oneil - Korean watch making company and brand name for high quality watches from Asia. 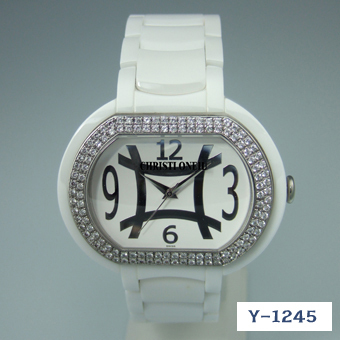 The company aims to become soon one of the best Asian wrist watch manufacturers. 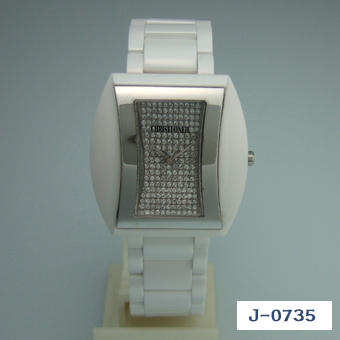 We specialize in manufacturing ladies and men jewelry watches. 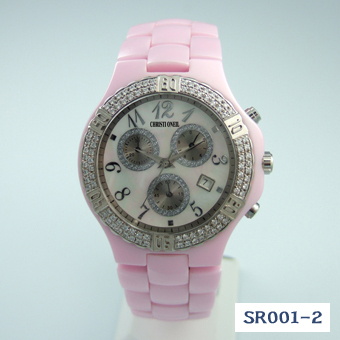 The company also manufactures scratchproof ceramic watches . 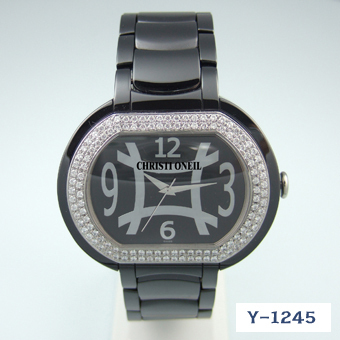 The collection of our products includes men a womans luxury wrist watches. 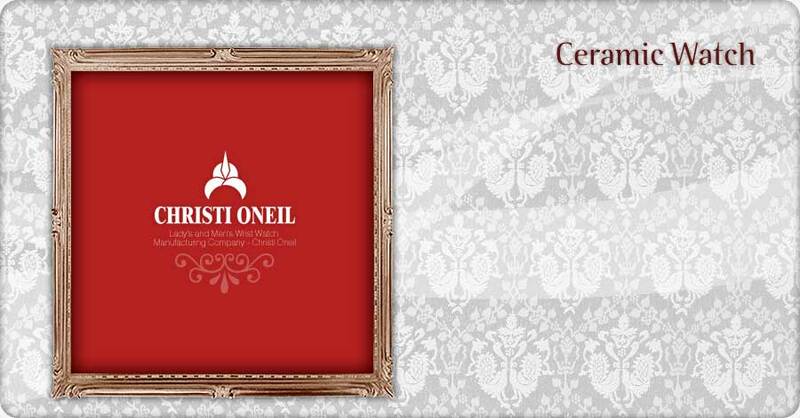 Our product are made to customer's or our own design with Christi Oneil brand. Watches manufactured by us are perfect solution for unique corporate luxury gifts. Korean wrist watch making company. 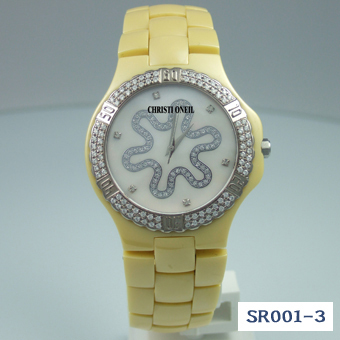 Christi Oneil company's watch making capability in the Asian market. 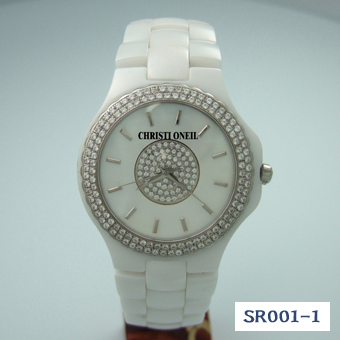 Christi Oneil designers began to fashion the finest products elegant luxury watches. Gifts diamond and gold movements that combine high technology to make the finest jewelry - this is what distinguishes Christi Oneil watches today. 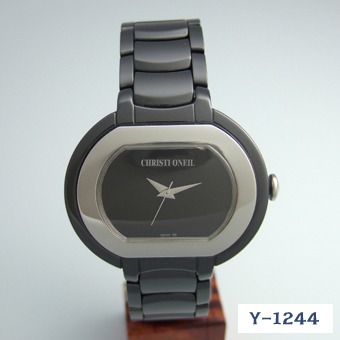 Korean watch making company Christi Oneil's products are being sought by many customers all over the world. 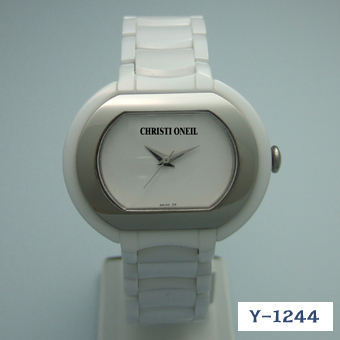 Thanks to the excellent quality of products, Christi Oneil's watches .... Other Korean wrist watch manufacturers also acquired the technology for manufacturing scratchproof and tungsten watches. offers jewelry and dress watches and fashion timepieces.